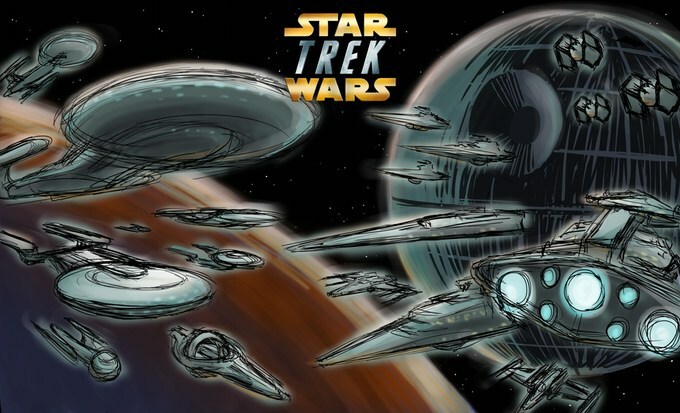 A few months back, we posted about the Kickstarter campaign for the fan film Star Trek Wars. Fast forward to the present, and the film is complete! It’s a touching tribute to two enduring and beloved franchises. Thank you to the makers of Star Trek Wars (especially for mentioning CWK in the credits! ).